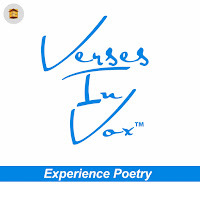 Imagine classic works of poetry from the likes of Dickinson, Kipling and Tennyson fused with original music scores and enhanced with sound effects. 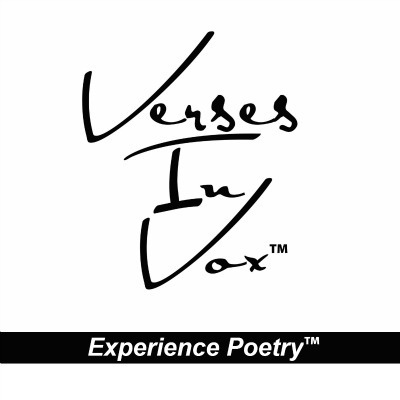 Verses In Vox™ is a short-form, dramatic poetry program produced collaboratively by an international team of creatives. Each member brings their individual talents to this project to create an audible image of timeless poems. We want you to encounter these rich literary works in a way you never have before. 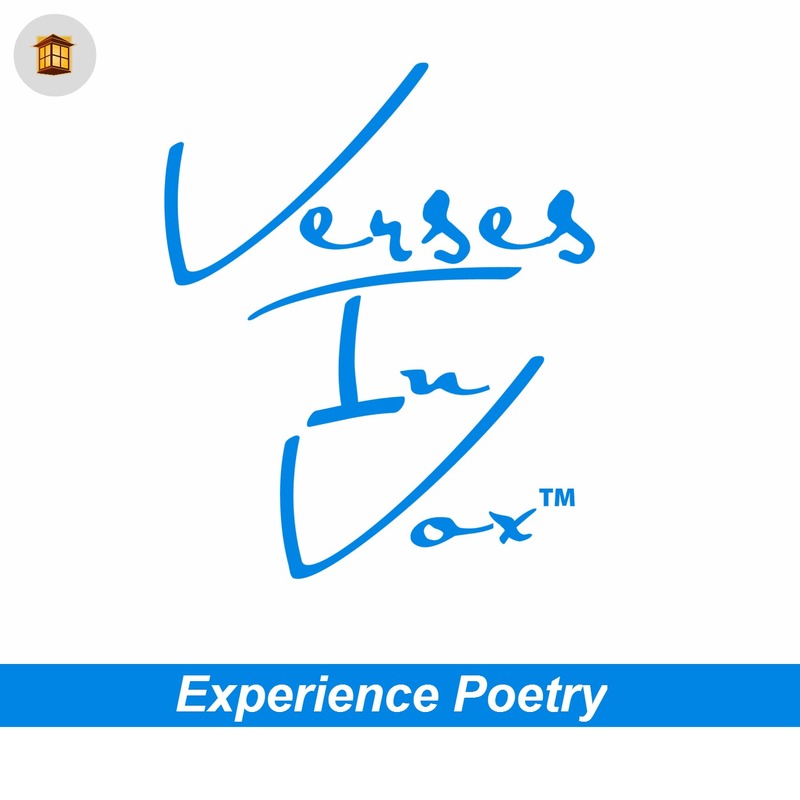 Visit our "About" page for more information on Verses In Vox. You are free to share it however you'd like. And thank you!